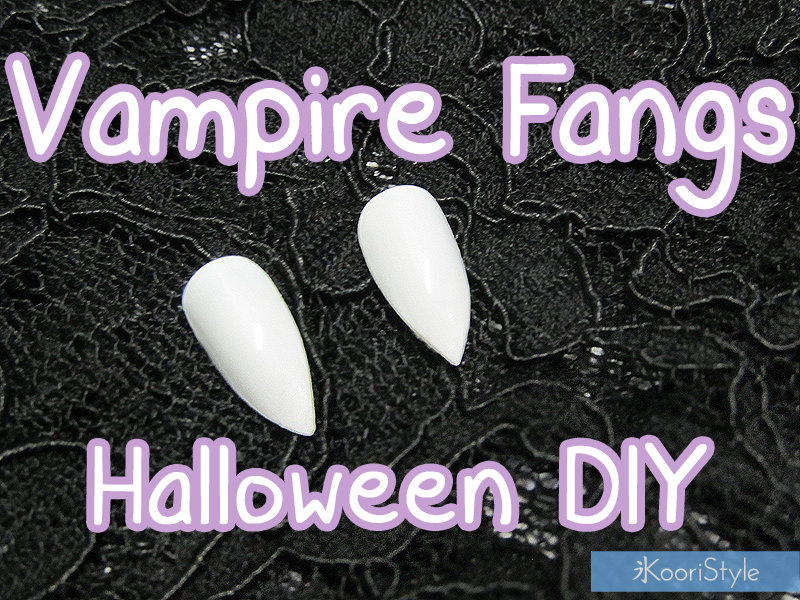 Halloween DIY: Easy Vampire Fangs! Hi Friends~ ♥ Halloween's just around the corner! 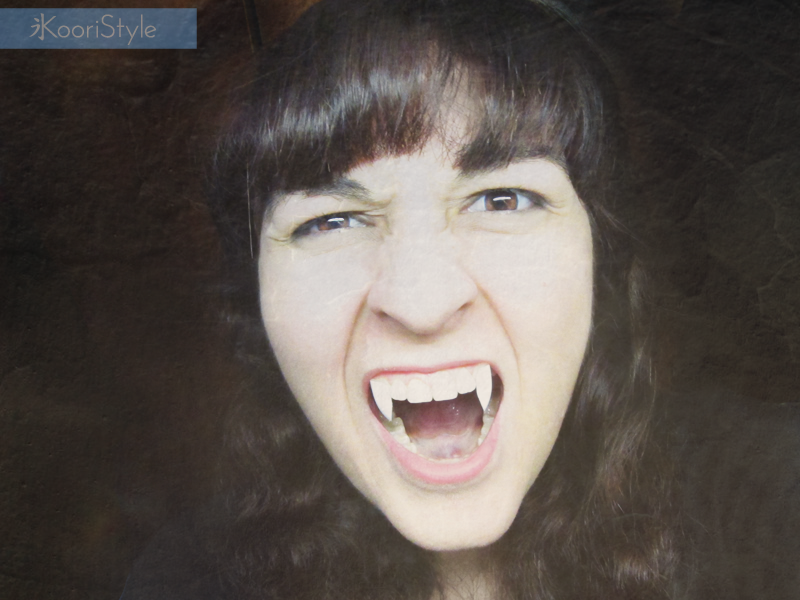 And because of that, for today's blog post I'd love to share with you the new costume DIY I made: Vampire fangs! What are your plans for Halloween? I'm going to have a family party with a costume contest hehe. I'll see you soon my dear Friends ♥!